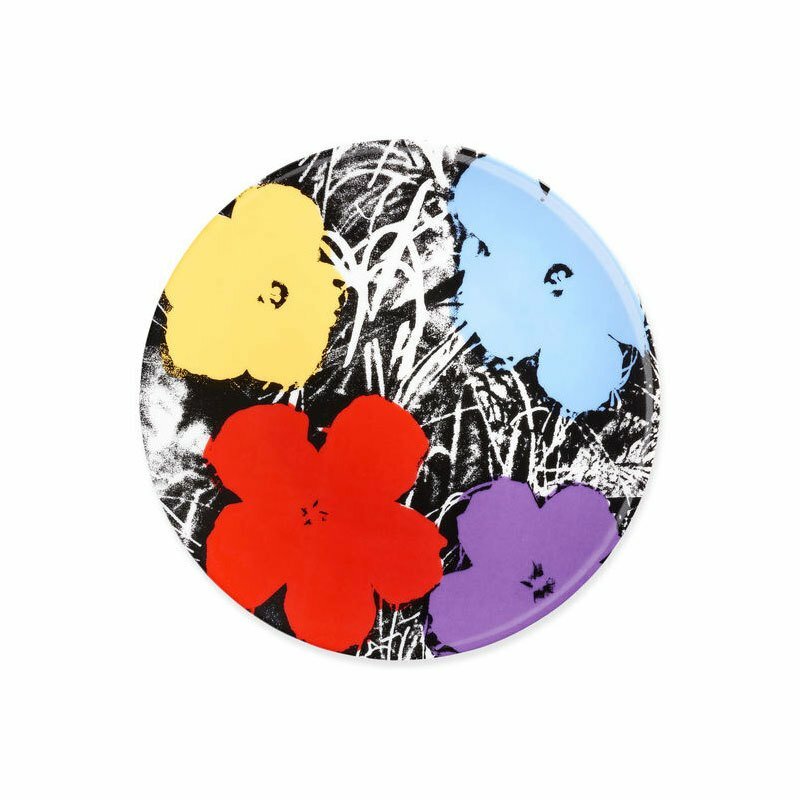 This Limoges porcelain plate is decorated with details based on Flowers (1970), artworks by Andy Warhol, an artist featured in MoMA’s collection. Dishwasher and microwave safe. Made in France.